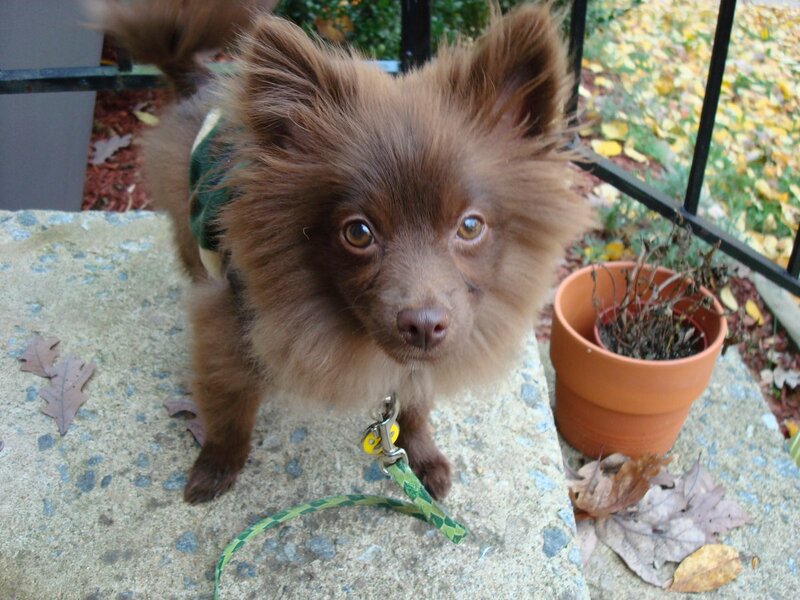 It’s the spunky little Pomeranian yipping at shadows from their human’s lap. What do you think of when you hear the word “plastic”? The term has become synonymous with being fake, superficial or cheaply made. Plastic has gotten a bad reputation, but we shouldn’t lose sight of the innovations plastics have brought. 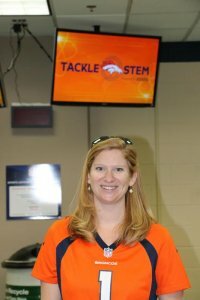 Lindsey Nickerson, science teacher at Eaton Middle School and one of SSEC’s Colorado LASER site coordinators, was selected as the Denver Broncos Tackle STEM Coach of the month for January. This award provided an opportunity of a lifetime: a STEM-based tour of the Broncos’ stadium for her and her students. After nominating Lindsey for this award, I was thrilled to be included as a chaperone on the trip to the stadium. Even people who love road trips will occasionally get bored during a long drive. Cutting down travel time helps to make traveling to different parts of the world easier and more accessible. 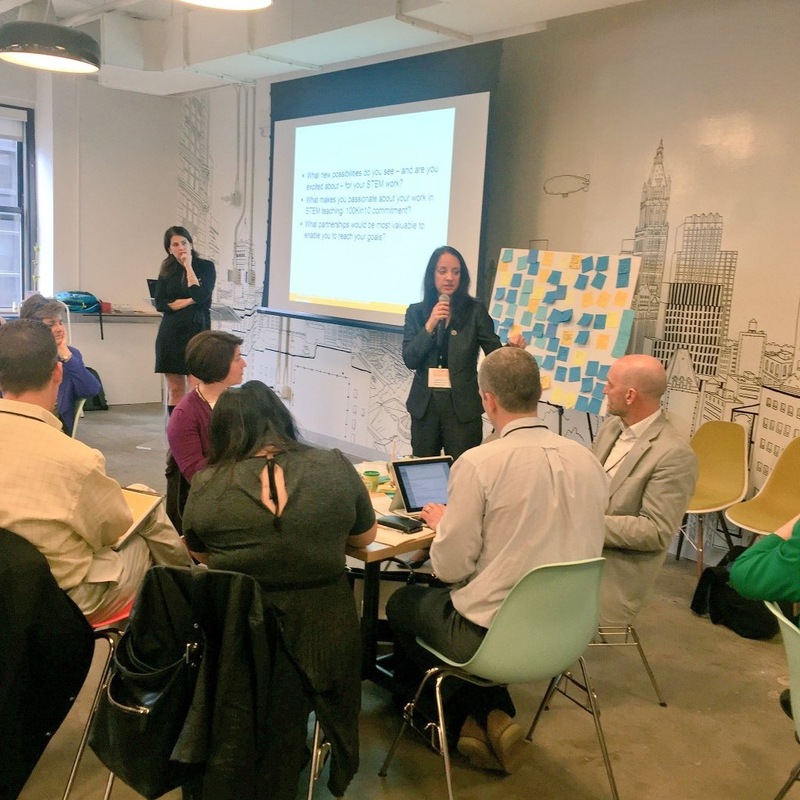 There is a lot of interest in exploring technologies that can make travel fast and safe. A vehicle known as a maglev train is one type of transportation technology that seems to hold a great deal of promise in that respect.